I’ve been using MyFitnessPal for years. However “using” is probably not the correct word. Most of the time I haven’t actively been using the app, but have simply had an account that I logged into. I wasn’t actively tracking what I was eating or keeping an eye on carbs, fibre etc., Sure, I’d log some of the food, but most of the time I logged only a fraction of what I was consuming. When I was trying to follow the Tesco Diet a few years ago I probably logged most of what I was eating, but generally speaking I’d log breakfast and a couple of other things each day, but that was about it. What I have been doing, however, is using MyFitnessPal as a “hub” for other devices and apps. 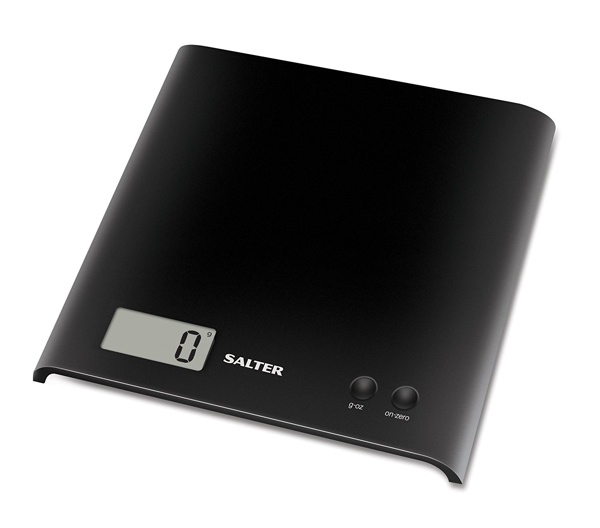 So, for example, my weighing scales (a Withings body cardio) ties back into my MyFitnessPal account, as does my FitBit. What that means is that changes in my weight get logged to MyFitnessPal automatically, as does my daily activity (or lack of it!). Of course you have to keep track of your calorie intake, but it’s not a calorie restricted diet, so while you need to keep your calorie intake under control the key metric you’re looking at is your carbs. It also gives you your daily calorie ration, as well as protein and fat which you can then plugin to your MyFitnessPal account settings in the “goals” section. You can do most things in the mobile app easily, though sometimes it can be a little easier to use the website. 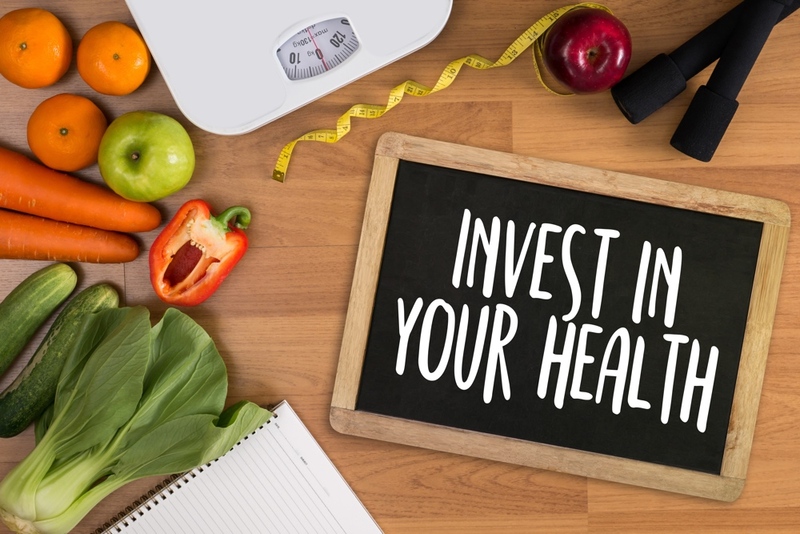 Logging every single meal can be a bit of a chore, but like many things if you get into the habit of doing it it becomes that bit easier. 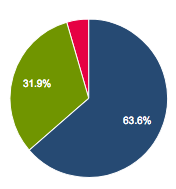 The food database MyFitnessPal uses is pretty good. However if you can’t find exactly what you are eating you’ll often find a generic alternative. Logging food when you’re eating out is usually the hardest, as it’s often awkward to match what’s on the menu or your plate against something that the app will recognise easily. 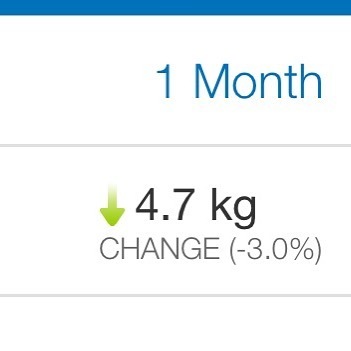 Over the last few weeks I’ve managed to lose 4.7kg, which is great. In another post I’ll talk about what my actual goals are and why, but for now suffice to say I’m quite happy with my progress. As I said recently, I’m committed to following this diet for a month. If I feel it’s working I’ll keep it up and if I don’t then I’ll have to move on to something else. Of course MyFitnessPal isn’t the only “tracker” out there, there are hundreds of them. Choose whichever one you think works best for you. Over the past couple of years I’ve tried a number of different fitness trackers. I’ve had multiple fitbit trackers, some got lost, others had issues with their battery. Last year I switched to the Jawbone UP. Apart from anything else the battery issues with the Fitbit were driving me nuts – they’d lose their charge very quickly or refuse to take a charge. The UP worked really well up until a few weeks ago when it too started having issues with holding a charge. And then it broke completely, so I had to get a replacement. I was considering going back to a Fitbit, but they don’t ship to Ireland! Jawbone, on the other hand, does ship to Ireland, so I was able to order directly from their site and get my new “toy” within a couple of days. Both the Fitbit and the Jawbone models I’d tried in the past had sleep tracking, but they all needed you to tell the device manually when you were going to sleep and you also had to remember to “wake up”. With the Jawbone UP3 the device automatically detects when you’re asleep and from using it over the last few days it’s pretty accurate. The “heart health” feature is something that intrigues me. 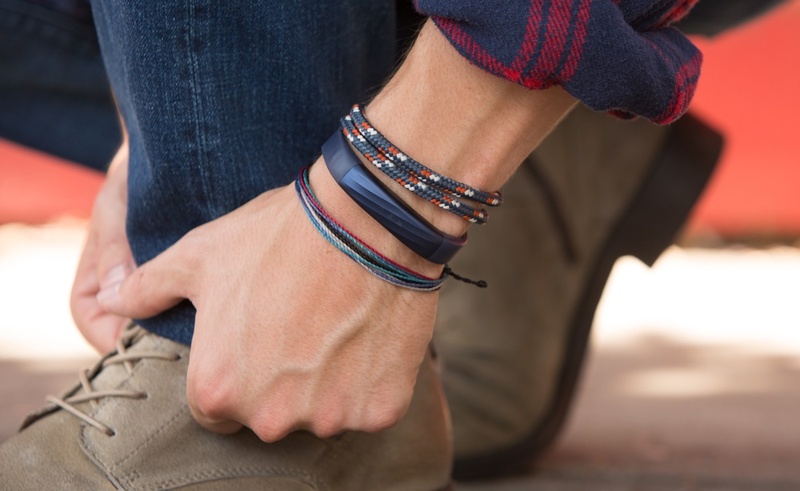 The UP3 comes with a bunch of sensors in the band that need to be in contact with your skin in order for it to work. With earlier models of the UP you had to “plug in” the device to charge it. With the UP3 the charging is done using a magnetic strip in the band which couples with the USB charger. One potential downside to this is that the contacts might get a little dirty from use, but at least you won’t end up breaking the device through wear! The mobile app for iPhone got an upgrade as well and while previously firmware upgrades were a bit messy,with the UP3 the firmware upgrades can be handled directly via the mobile app. Hopefully I won’t have issues with the battery in this device! 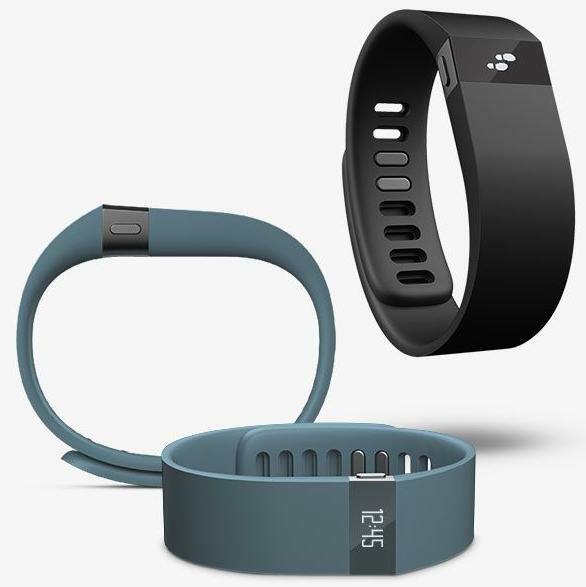 The Fitbit Force, which is the latest Fitbit device, is now available to order in the US. It’s not available in other markets as far as I can tell and the US orders are currently showing a 4 to 6 week waiting time on deliveries. The Force brings back the ability to measure how many stairs you climb per day, as well as adding a watch / clock function that other trackers incorporate. 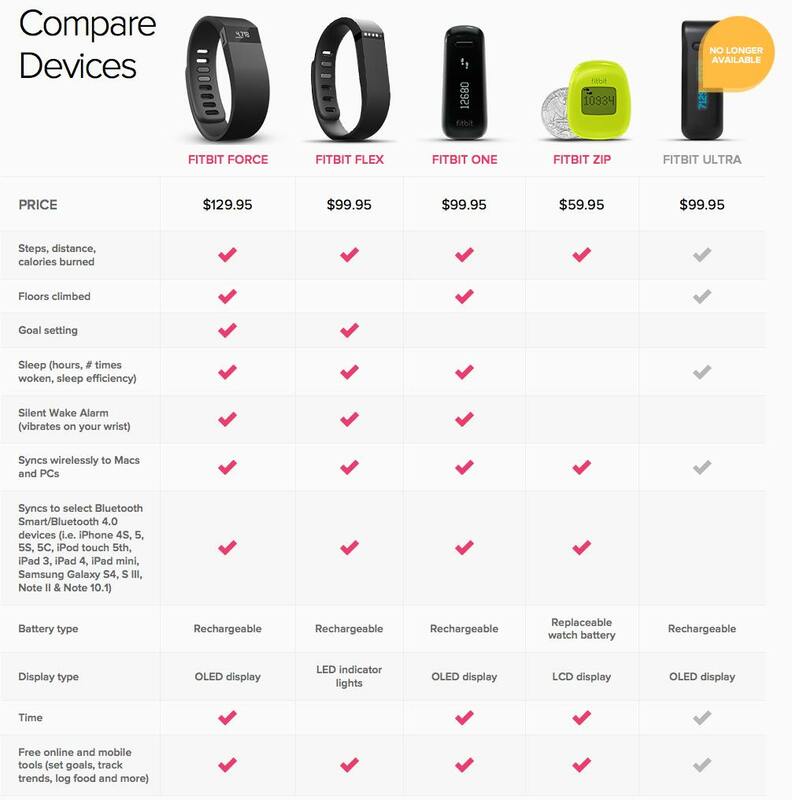 If these features don’t matter to you, then you might be happy sticking with the slightly cheaper Fitbit Flex. Personally I was quite disappointed that the Flex didn’t include tracking of stairs climbed, so I’m very tempted to get a Force. What else does the new device offer? If you already have one of the other Fitbit devices it might be quite hard to justify getting the newest one. According to a report on The Verge, Fitbit is working on a new version of their tracker. The new model will be an upgrade to the current “flex” and will add back the ability to track stairs climbed. It will also, apparently, have a watch function. Personally I miss the altimeter function that the Fitbit models, other than the Flex, have. Being able to track stairs climbed encouraged me to take the stairs more! According to The Verge the new device will be called “the Force” and will retail for around $129. I’m a Fitbit user and fan, so the news that they’ve got more funding makes me happy. 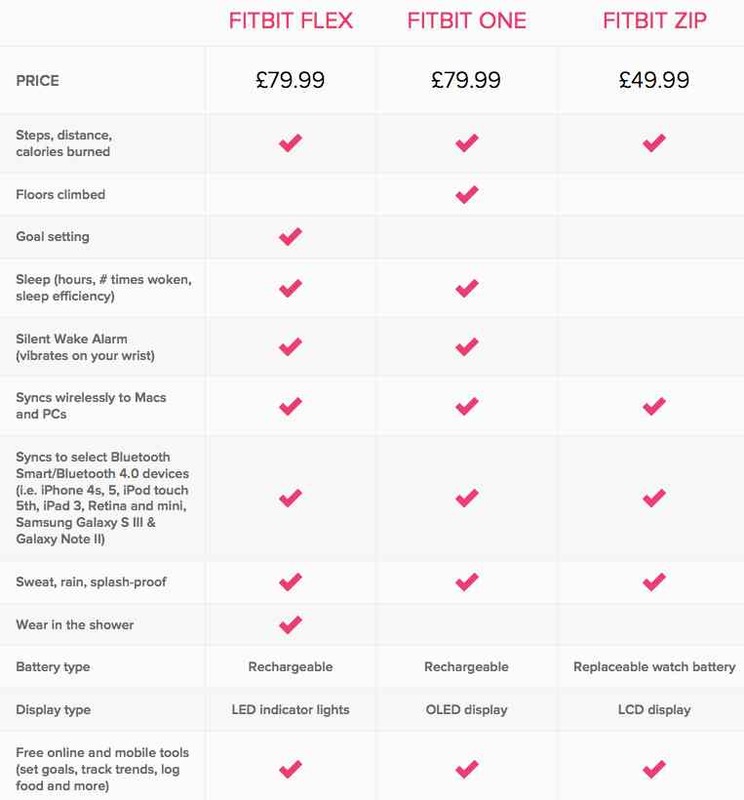 I’m hoping that they’ll be able to improve on their already excellent device and its accompanying software. According to the piece over on Fortune Fitbit have raised $43 million! 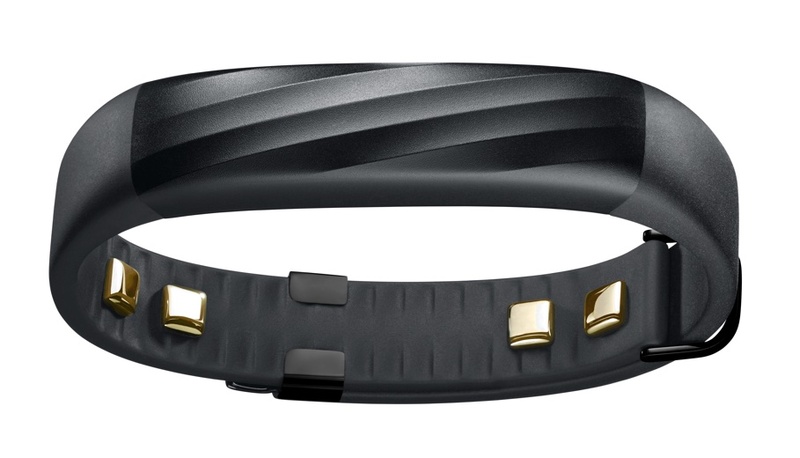 The much awaited Fitbit Flex is now shipping for US orders. The US site and online shop is now offering a “buy now” option, though there appears to be a two week backlog. If you’re based in Europe, however, you’ll have to wait another few weeks. The new device should prove popular with a lot of users, as it is wearable on your wrist, so you’re less likely to lose it and more likely to wear it at all times.